Café de Gourmet is a thriving neighbourhood sandwich café located in the heart of Ladner, BC. 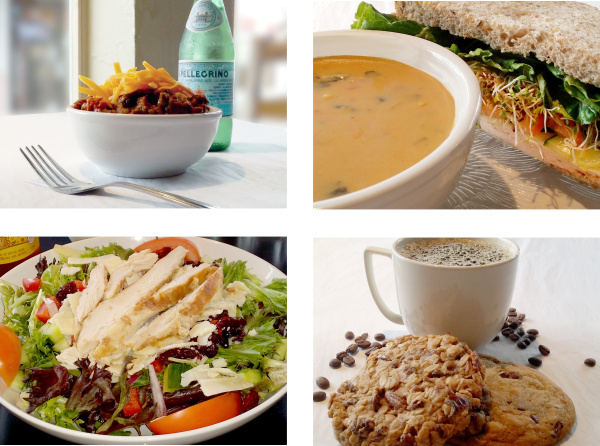 at #128-4857 Elliott St. We offer a large selection of gourmet coffees, teas, breakfast items, handcrafted sandwiches, home-style soups, fresh salads, daily baked goods and so much more. 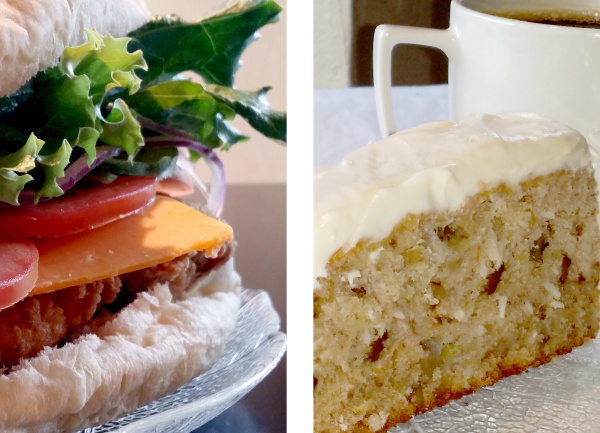 Café de Gourmet features fabulous breakfasts, freshly made sandwiches, soups, salads, baked goods and freshly brewed coffee. We’re open Monday – Saturday for your convenience. Everything is made fresh daily in our kitchen.